It’s common to feel discomfort around your abdomen, lower back, and thighs when you’re menstruating. During your period, the muscles of your womb contract and relax to help shed built-up lining. Sometimes you’ll experience cramps, which are your muscles at work. 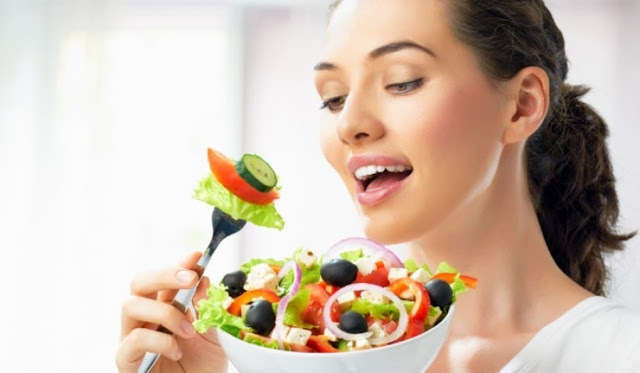 Some women and girls may experience nausea, vomiting, headaches, or diarrhea as well. Applying heat on the lower abdomen is the easiest way to control menstrual cramps. 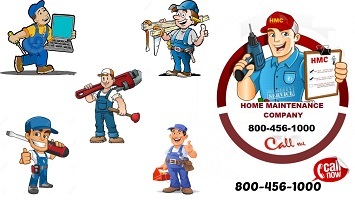 Heat helps relax the contracting muscles in the uterus. Place a heating pad over the lower part of your abdomen and lower back. You can even use a regular plastic bottle filled with hot water. Apply the heat until you feel more comfortable. Even taking a hot shower may relieve pain and make you feel more relaxed. Avoid tight clothes, especially at the waist. They only hurt the stomach and further compressing it causes discomfort. Leave that belly alone! Stress and anxiety can make you tense your muscles, increasing the severity of period cramps. If you learn how to relax, you might experience less pain. Medline recommends learning to meditate or taking a yoga class to teach your body to relax on the queue. Practicing deep-breathing exercises might also help. Help your abdominal muscles relax by giving yourself a massage all over your lower abdomen with your fingertips while lying on your back. The anti-inflammatory agent contains iron, carotene, calcium, and vitamins A and C that relieve muscle contractions. 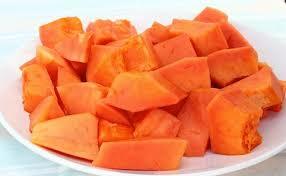 Gorge on papaya a few days before your periods and continue during those red letter days for pain relief. 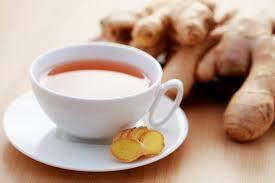 Having ginger tea is an excellent option to solve the issue on hand! This remedy, along with ginger, also includes honey and lemon juice! Take rest, if required, to help relieve abdominal pain. If sleeping sideways, lie down with your knees tucked in towards your stomach.